If you are a soon-to-be bride on the search still for the perfect dress, we are excited to send this information your way! The elegant bridal gown store, Winnie Couture Bridal, is having their annual sales event. The new sample gowns that are going on sale include a stunning variety of designer dresses for a fraction of their retail cost. The new sample gowns will be discounted from 40-70 % off with over 200 dress styles to choose from. Extending from the bridal gown sale, there will also be a selection of Mother of the Bride/Groom, Bridesmaids and Flower girl dresses marked down for the rest of the wedding party. 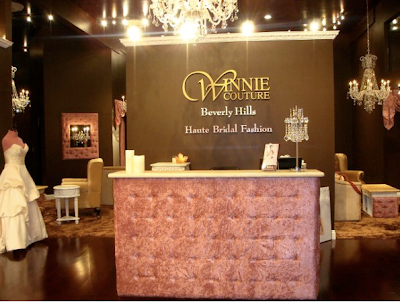 To take advantage of this opportunity, visit Winnie Couture beginning May 28th till May 30th at their Beverly Hills location. 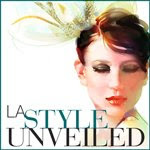 Call 310.858.8868 to RSVP. 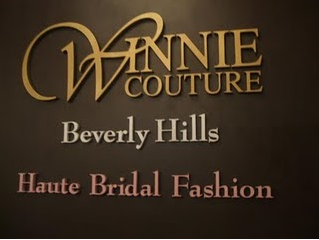 You can also view their collections at www.winniecouture.com.